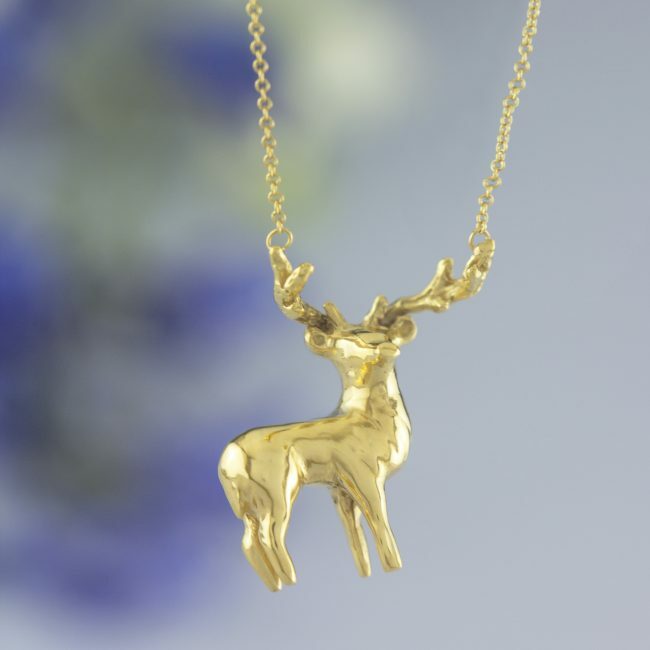 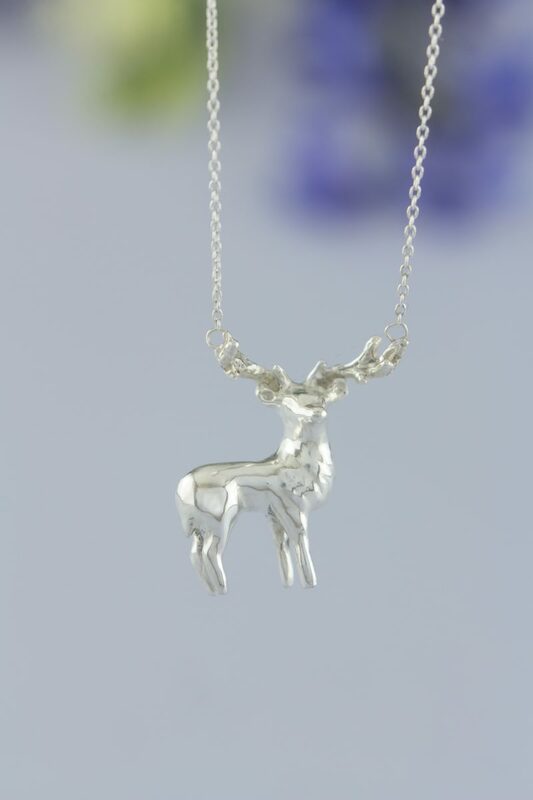 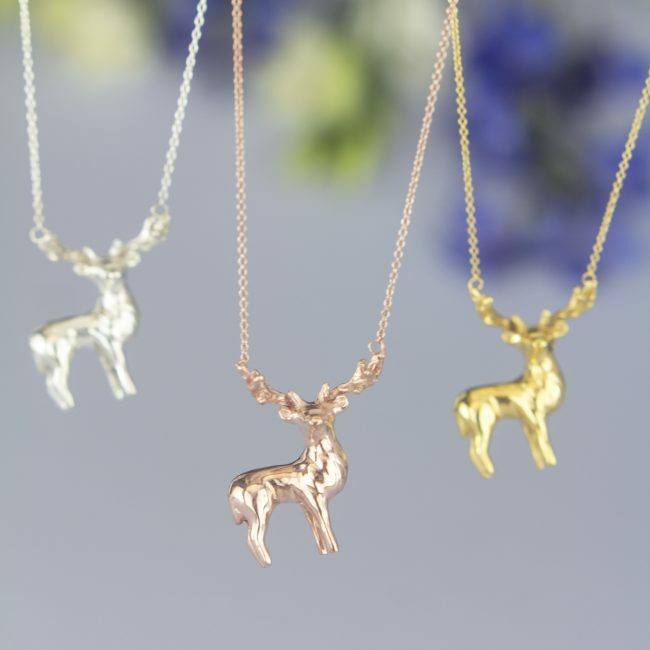 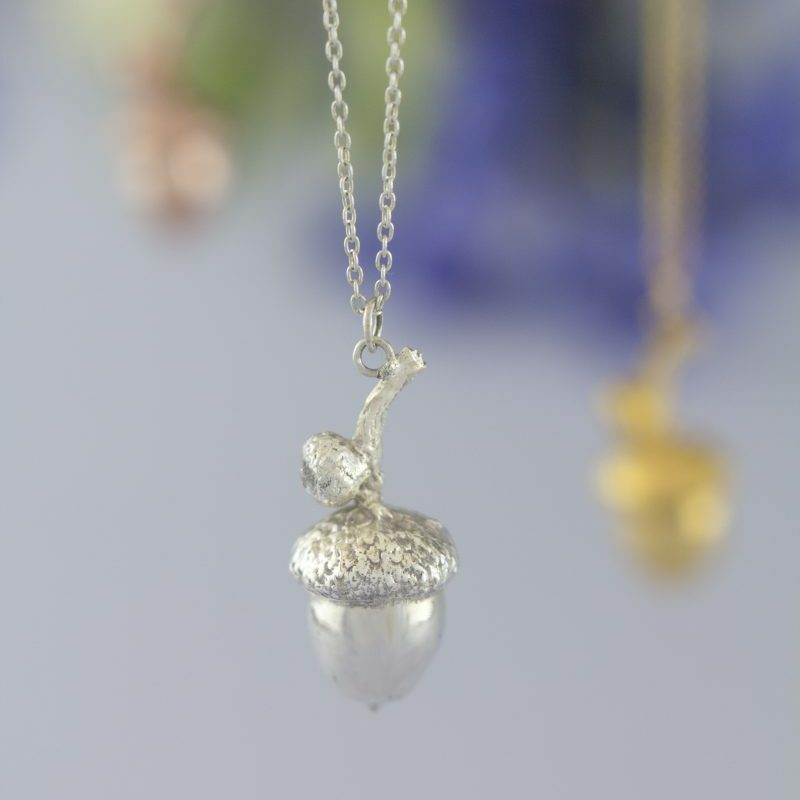 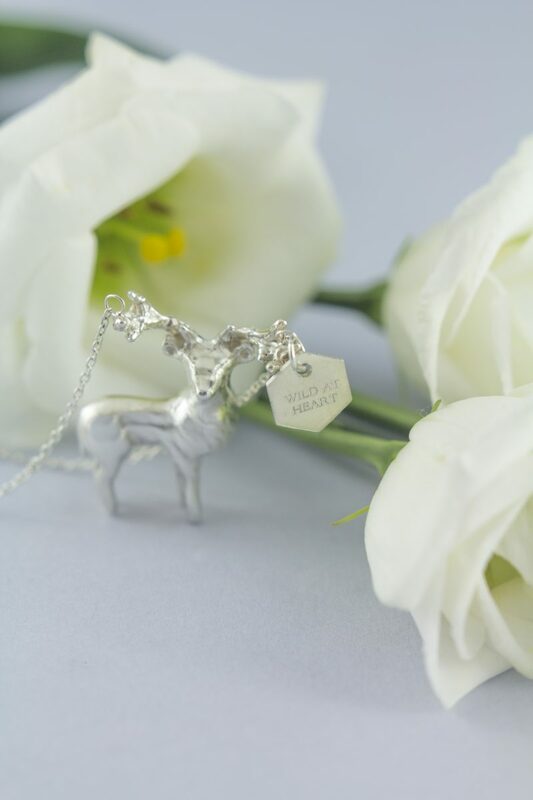 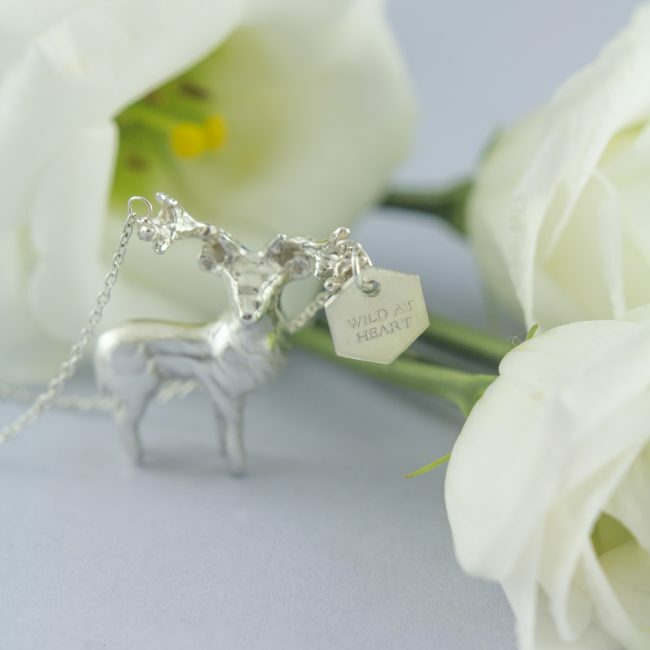 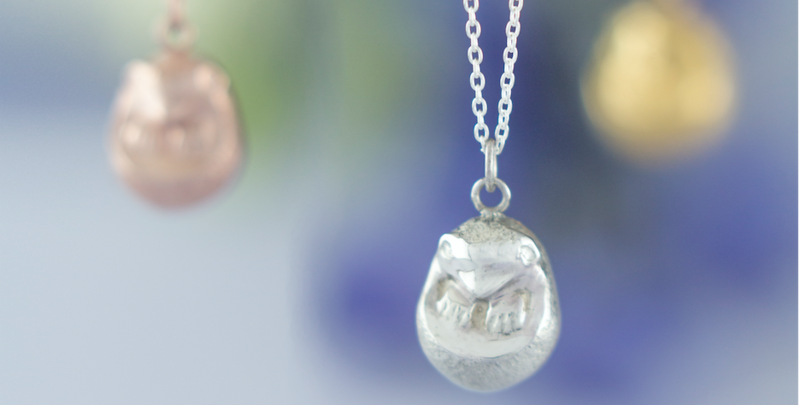 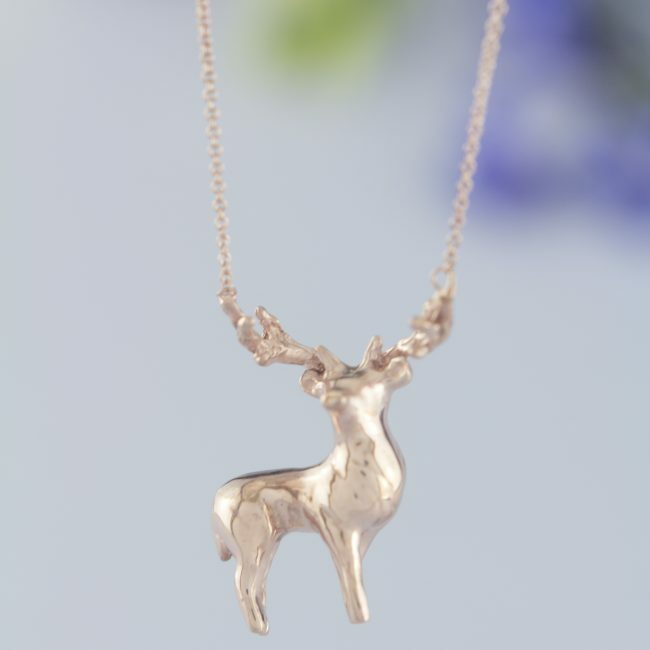 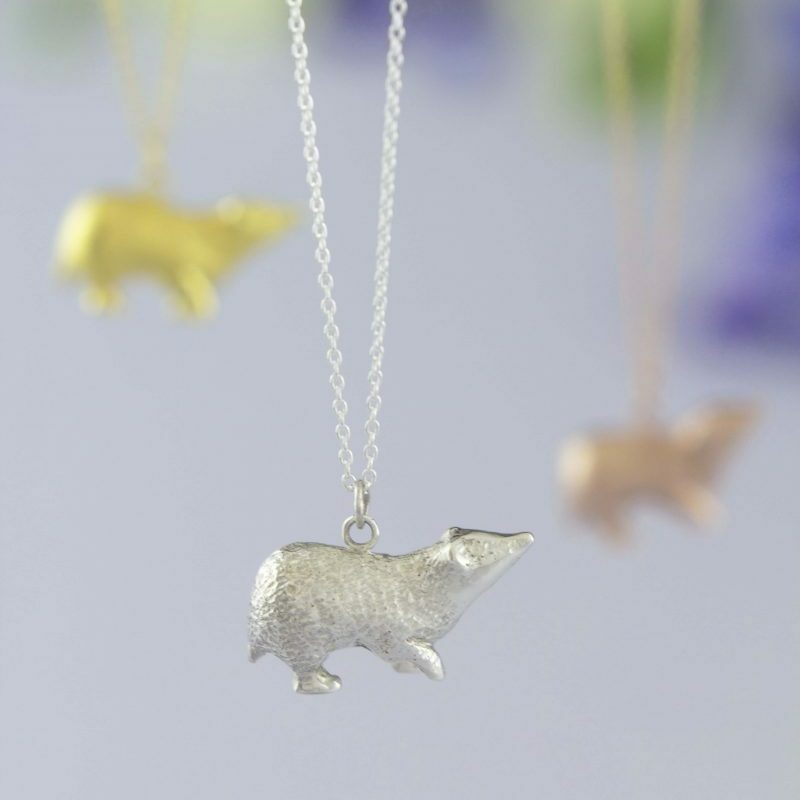 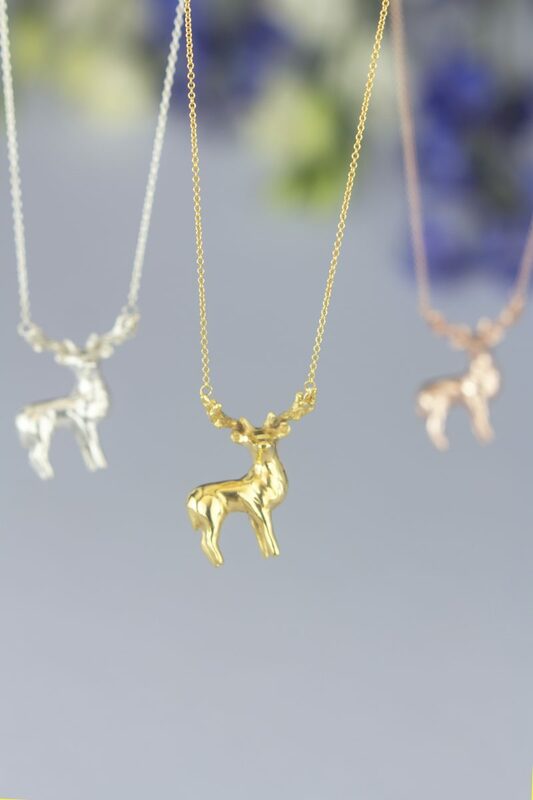 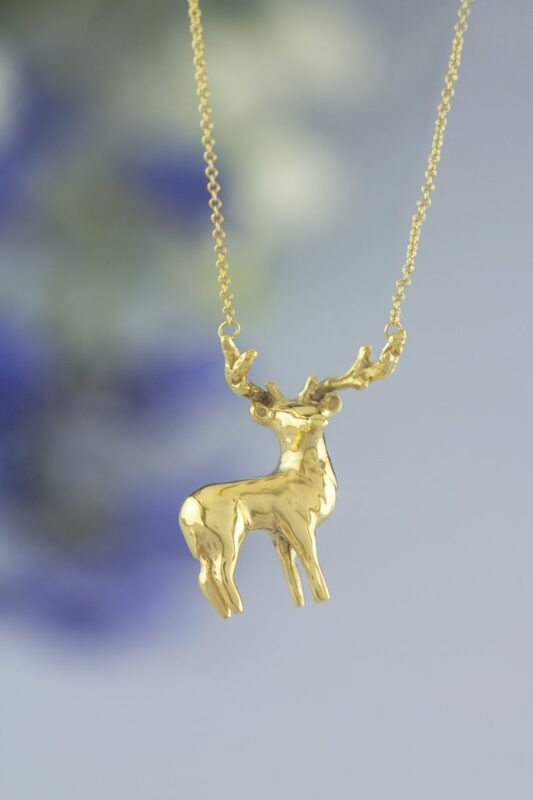 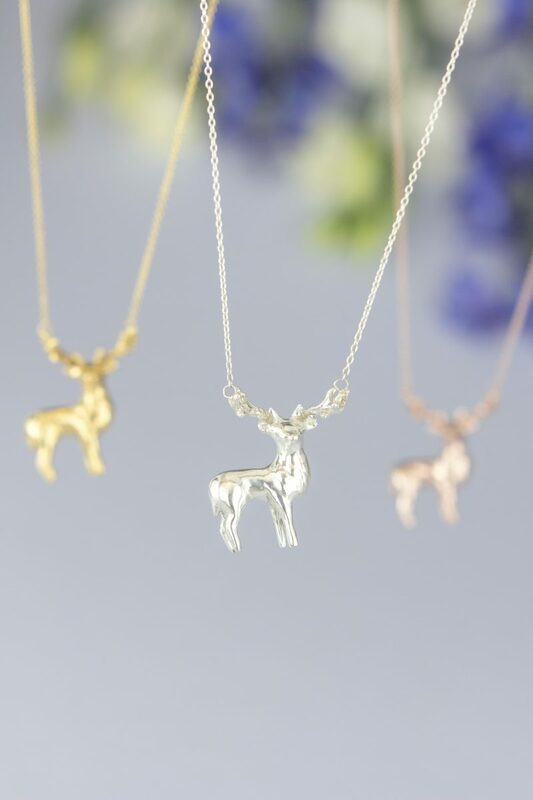 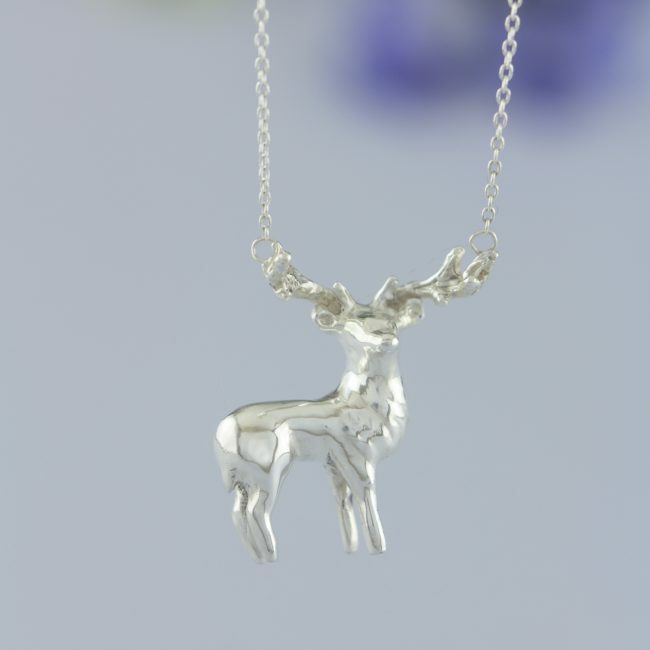 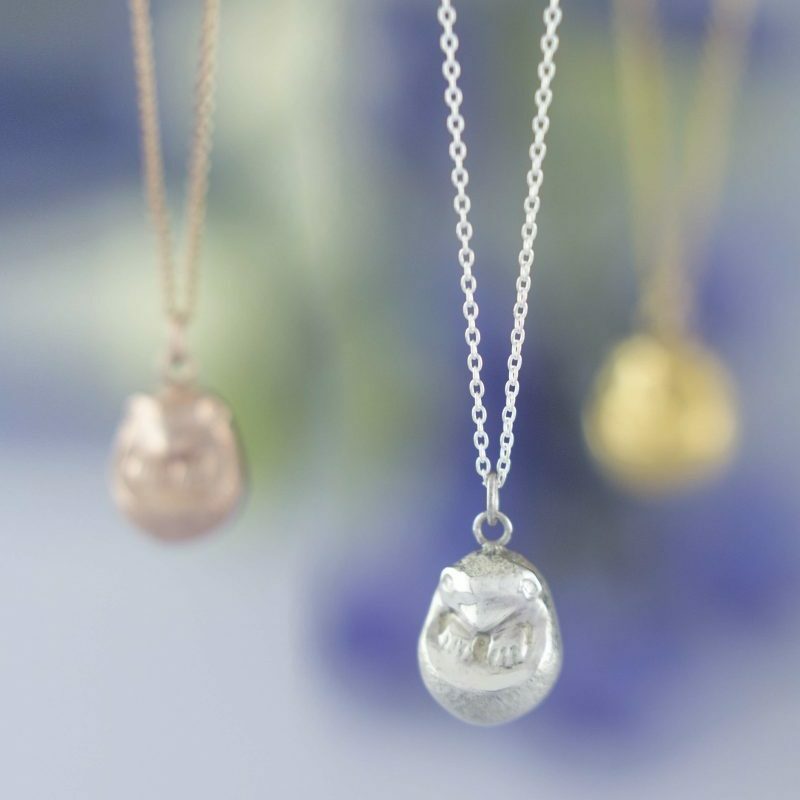 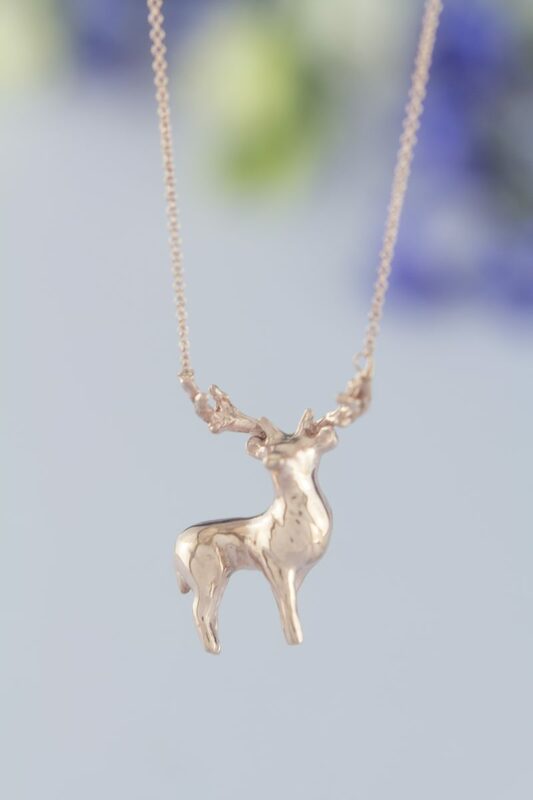 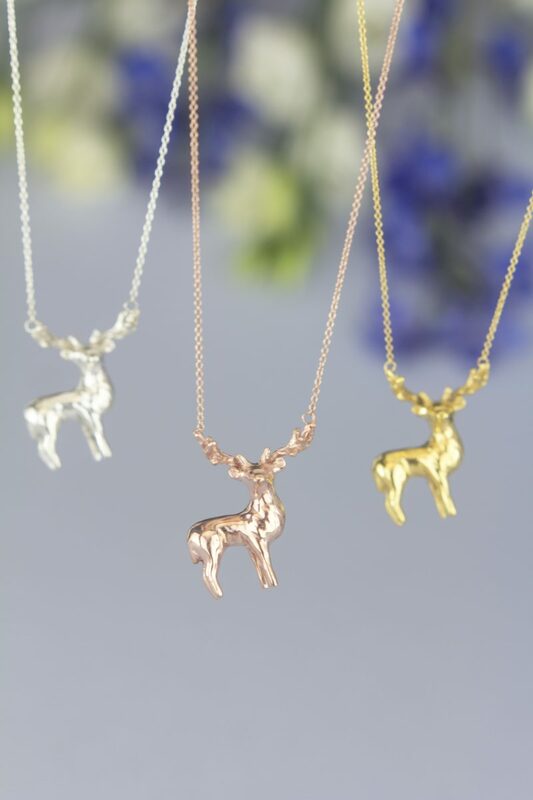 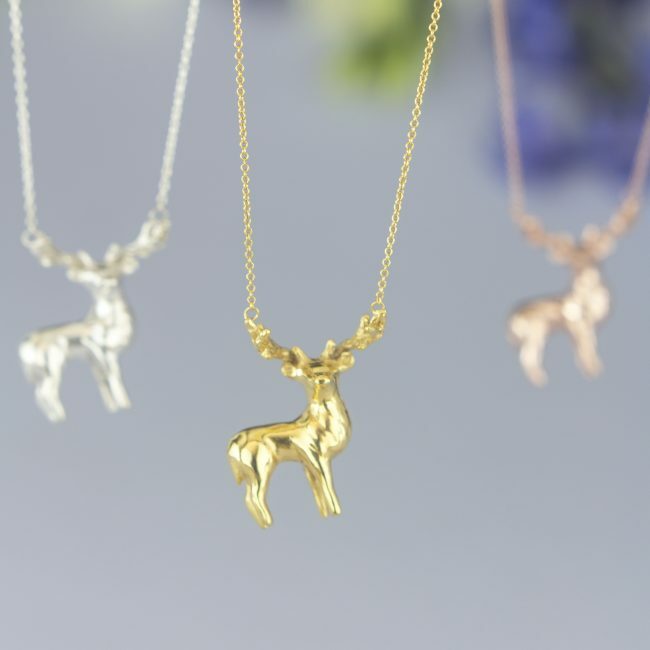 This beautiful necklace depicts a majestic stag deer, surveying its surroundings. 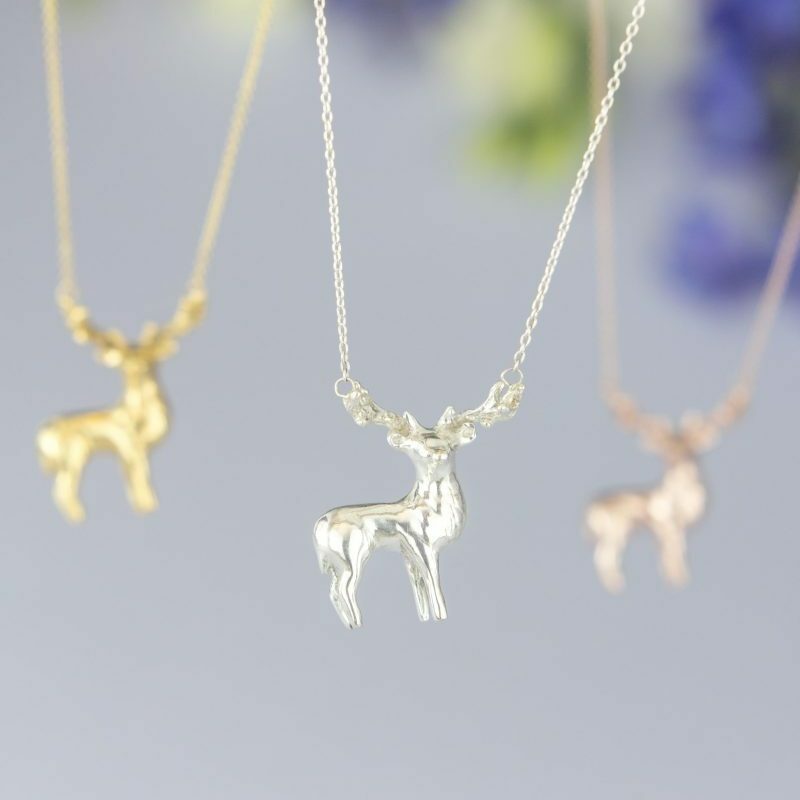 The deer is approximately 27mm tall. 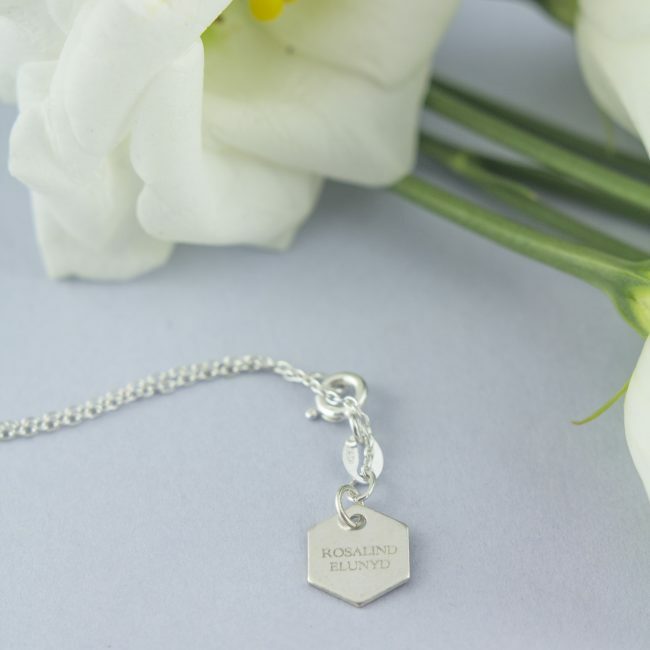 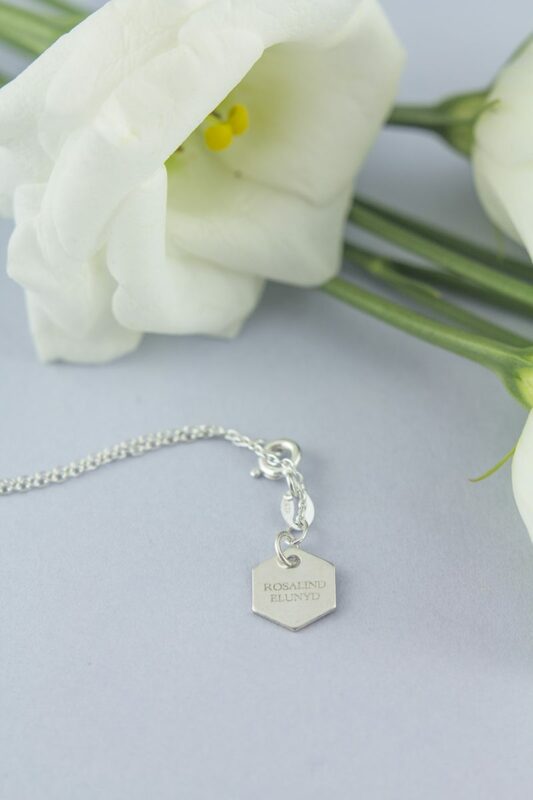 Plating and personalisation options take a week to process.